We're redecorating! 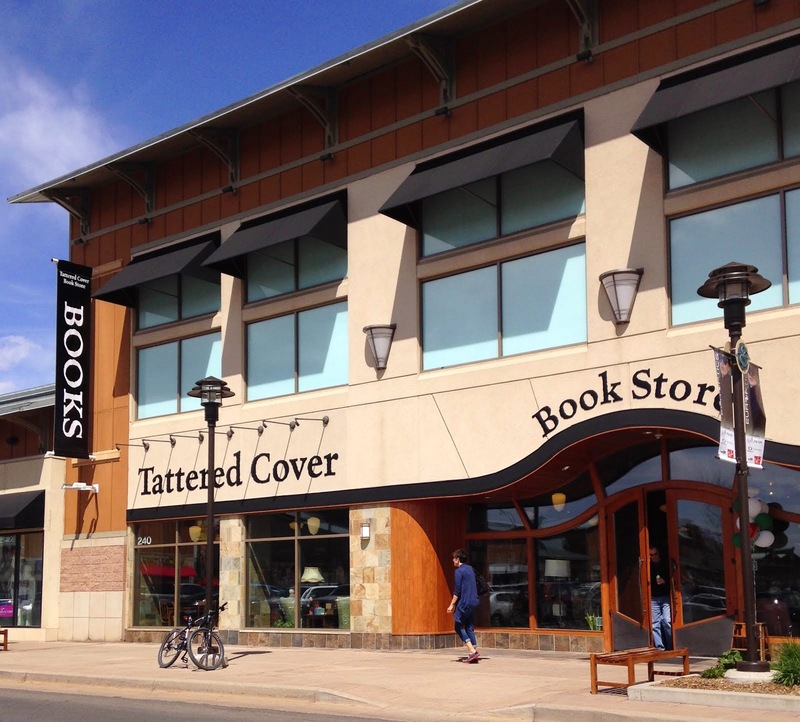 It is time for our Tattered Cover blog to undergo a mini-makeover. 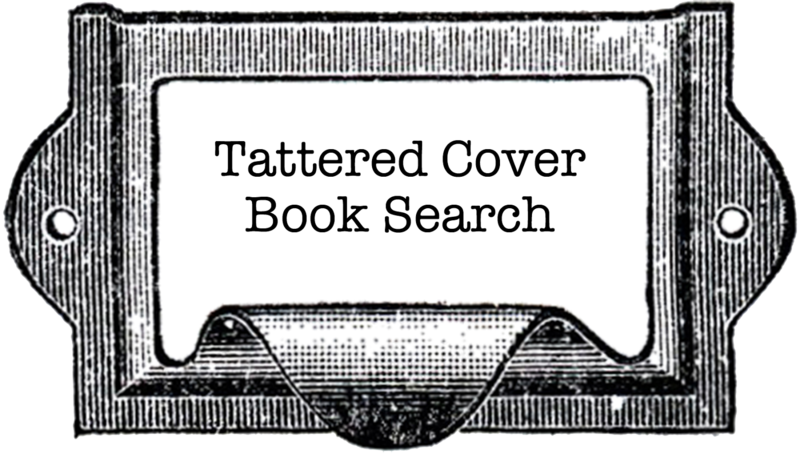 As we finish up a long-overdue update to our website, we're going to take this opportunity to freshen up the blog a bit with a revamped look and some additional staff voices. 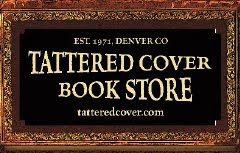 We'll be on hiatus for a few weeks, then back with some great reviews, and more news from the bookstores and the wonderful world of publishing. Thanks for your patience, and happy reading! Just wondering - are you ever coming back or are you moving on to different methods of communicating about all the goodies you usually have here? Your article is really nice. This is a very important blog because it describes the useful information in limited words. I like it. Do not judge book by covers. Fantastic job having fabulous post on this excellent site. Thanks for spending your valuable time in delivering the mos valuable content here.I loved the way you write and suggest my friends too for getting aware of your blogs. I found the blog some what interesting in its content wise and easier to understand what they had said. I love if you publish the blogs often. No matter where you are We have developed systems all the time to support the increasingly popular technology and to meet the needs of the players. Today Is World Storytelling Day!!! Anybody Just Waiting To Play In The Dirt Again?